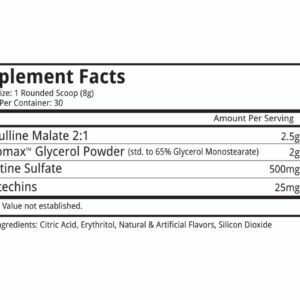 Citrulline malate is widely regarded as one of the most scientifically backed super performer in its ability to increase lean mass, increase blood flow, and deliver amino acids to skeletal muscle leading to increased muscle growth, ATP production, and cell volumization (pumps). 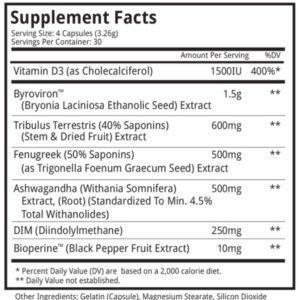 Benefits include mood enhancement, counteracting negative side effects of stimulants by lowering anxiety, and promoting healthy blood pressure during times of stress. 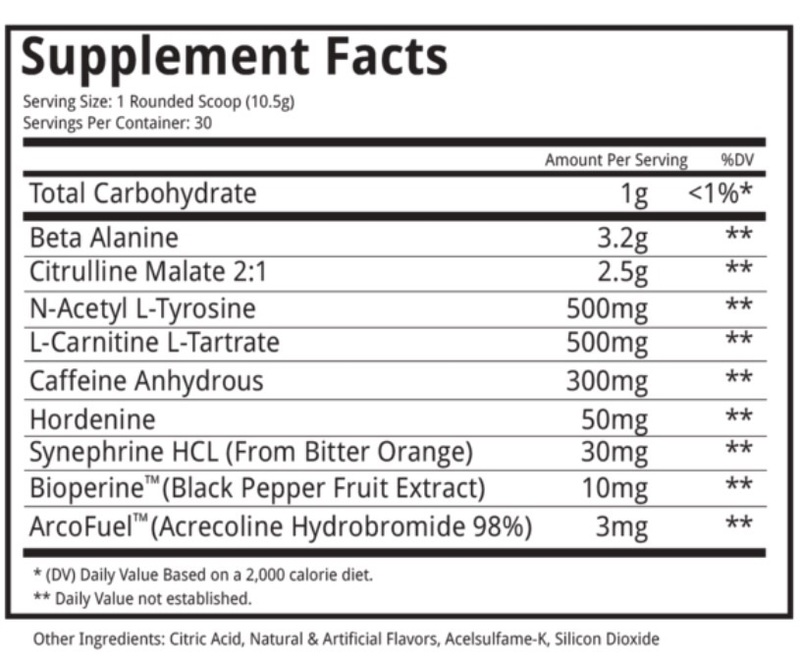 L-Carnitine L-Tartrate plays a vital role in energy metabolism, specifically the transport of fatty acids into mitochondria where they can be burned for energy. 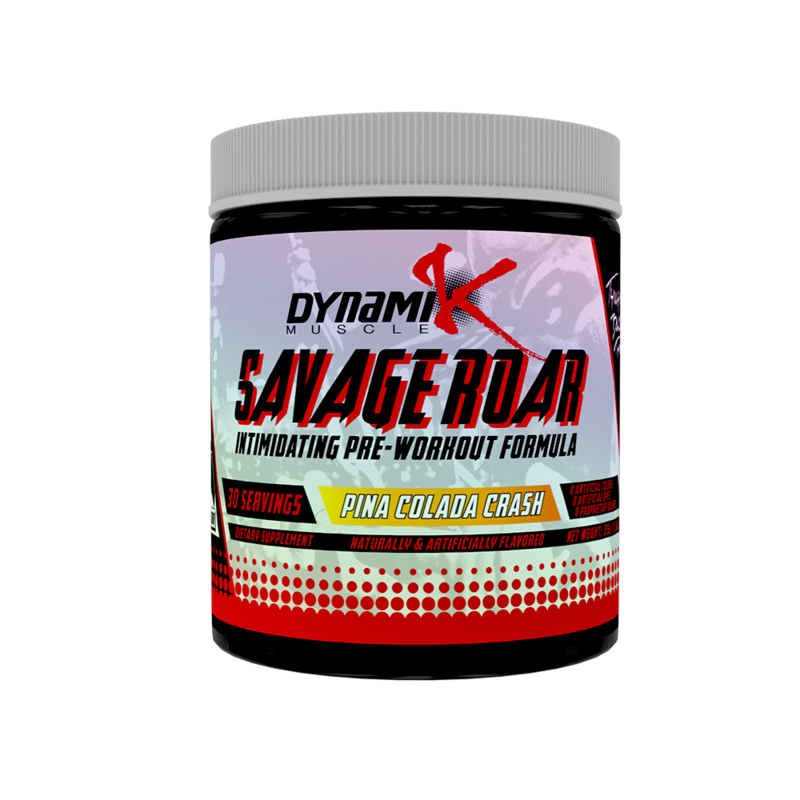 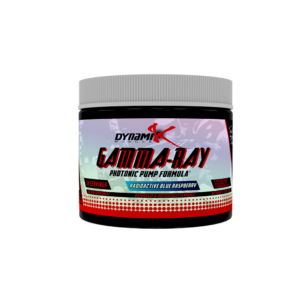 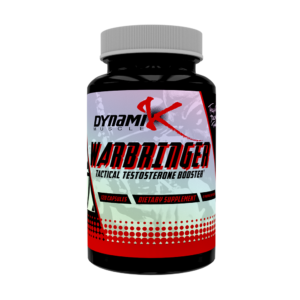 Recent research suggests added support in the way of better performance, testosterone support, and fat metabolism. 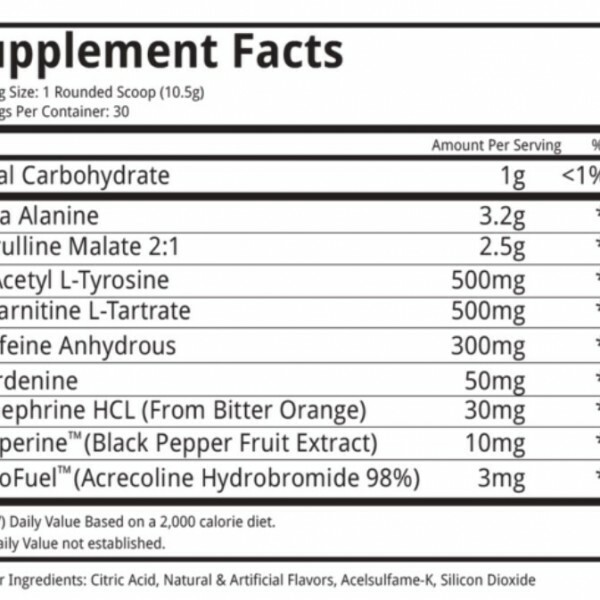 Hordenine supports mental and physical energy and as well as positively effectiving one’s mood. 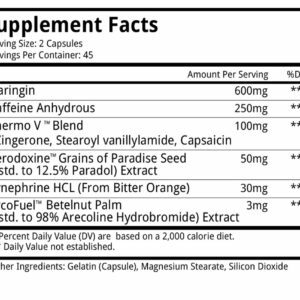 Arecoline hydrobromide is a muscarinic receptor agonist that has been shown to improve learning, mood, energy, and memory.